EAST LONGMEADOW, Mass., March 21, 2018 /3BL Media/ - On Tuesday, April 10, 2018, Link to Libraries will host the signature biennial fundraising event at the Log Cabin in Holyoke. In honor of their love for books and belief in the endless possibilities they offer, especially to young readers, this year’s theme is Once Upon a Time. Join Link to Libraries for a fairy tale evening of complimentary cocktails, hors d’oeuvres and the unique opportunity to network with nearly 600 attendees. 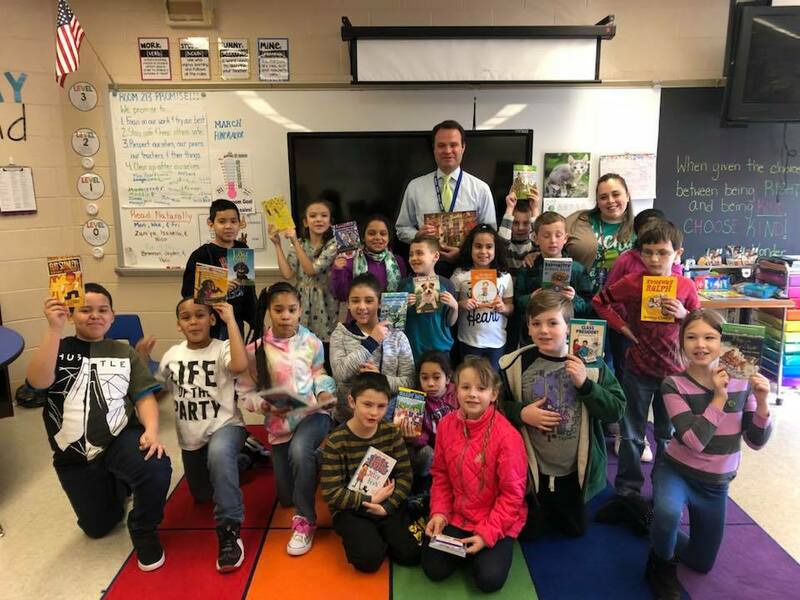 Link to Libraries is proud to be the largest distributor of books to underserved youth in Western Massachusetts and Northern Connecticut. In fact, since their inception in 2008, they have put over 500,000 new books into the hands and homes of school children, many of whom have never previously owned a book. 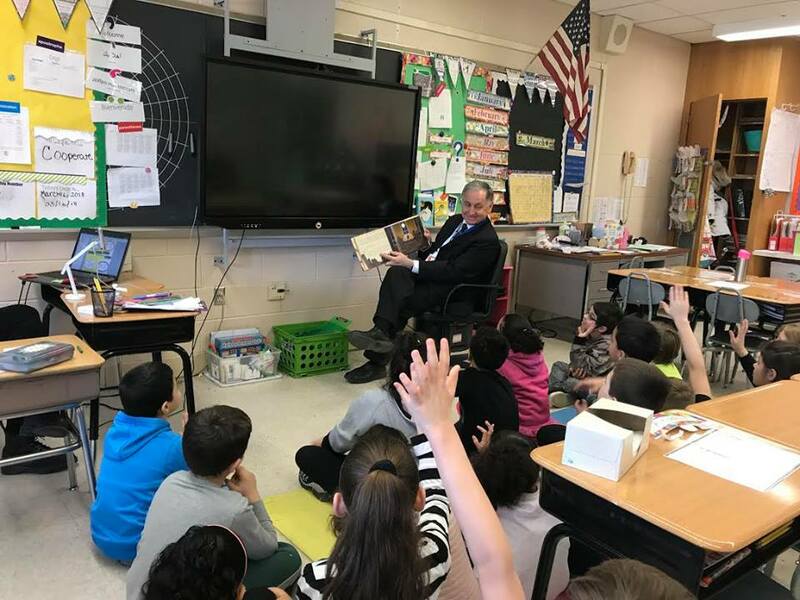 In addition to helping build libraries, Link to Libraries offers several programs designed to bring business leaders and volunteers into the classroom to share a love of reading and serve as mentors to students. The research is clear, books are passports to better and brighter futures. Reading aloud to children improves their chances for academic success, and through books, children gain a better understanding of themselves and of the world around them. You can support Link to Libraries and children across the region by attending or sponsoring this event. Due to the generosity of the Log Cabin, the event host, Link to Libraries is able to guarantee that 100% of the funds raised for this event will go directly towards purchasing books for children. To sponsor or register for the Link to Libraries 2018 Celebration Gala please click here. For more information about Link to Libraries, please visit linktolibraries.org. Facebook: Link To Libraries, Inc.